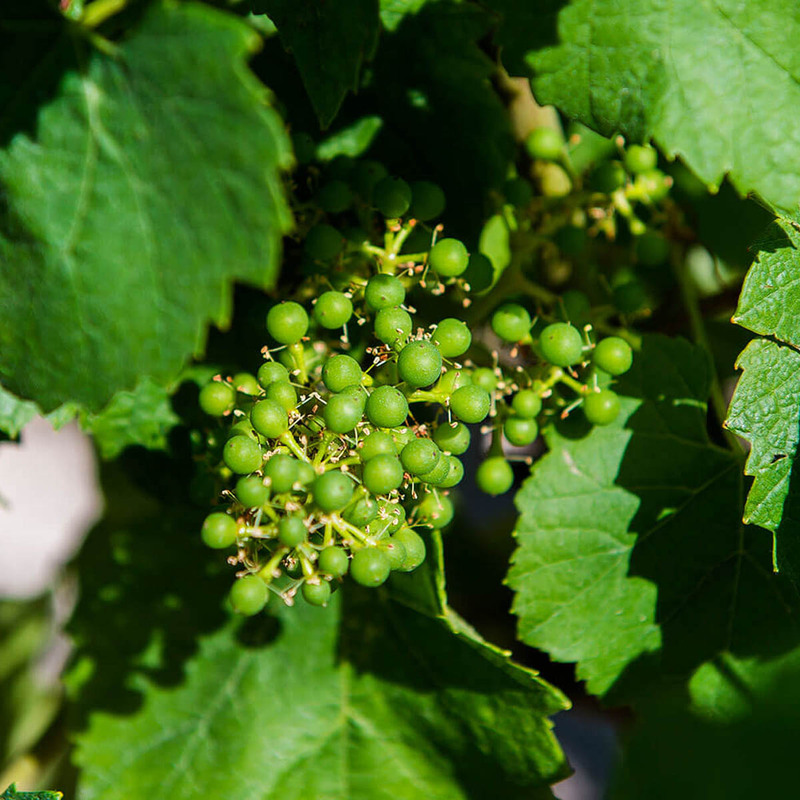 The Latin word for vine, ‘vitis’, is closely linked to the word ‘viēre’, meaning to bind or intertwine. Sometimes the strongest links are those that are least visible, but often the most important – if not strictly-speaking alive, like the roots of the plant. 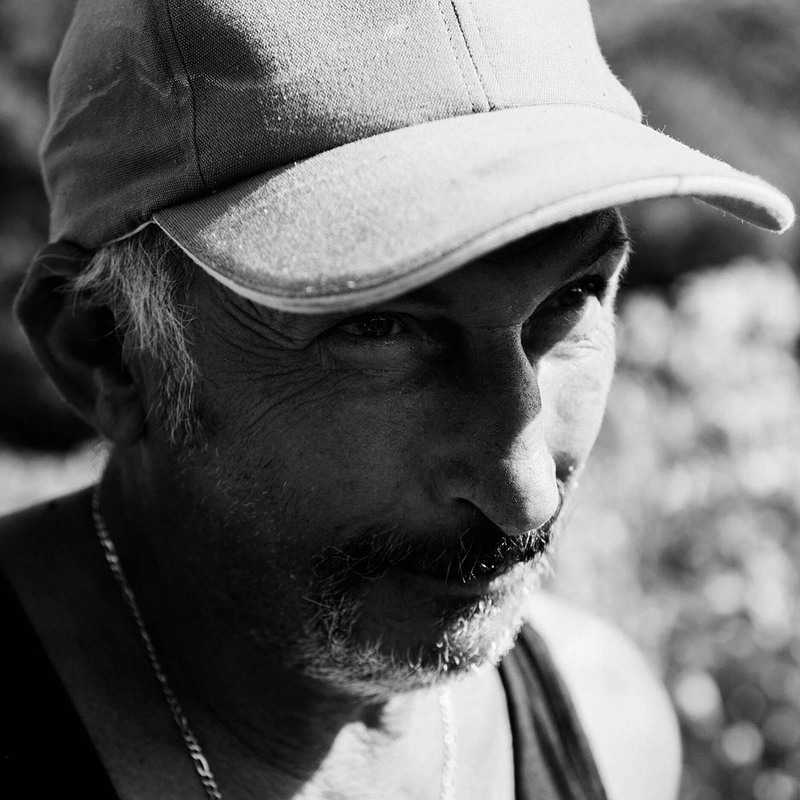 A living attachment, an indissoluble link with his own origins drives Massimo Berloni today to retrace the streets on those hills of the Marche from which his successful adventure into the world departed. A walk, now, that can seem like a farewell, a detachment, only in appearance: this hypothetical but concrete journey backwards is another thing, a return to the land, to one’s heritage. The land seen as the centre, as the cradle of traditions: the sense of belonging is the great magnet that he retraces in the footsteps of his farmer father, towards a place that he has always called home. In harmony with nature, cyclicality will be the new clock that will scan the succession of events and work, driven by the desire for constant improvement and the tenacity that every “son of the soil” possesses. “They say that a full bottle is half wine and half dreams.